Font is one of the things that makes a site look great. A font gives your writing skills a style which impress your readers therefore choosing best fonts for site is really important. 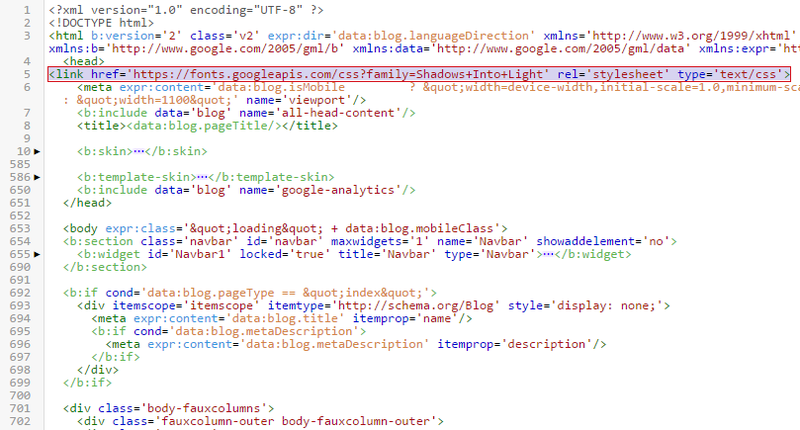 Especially in-case of fashion blogs font style is very important. 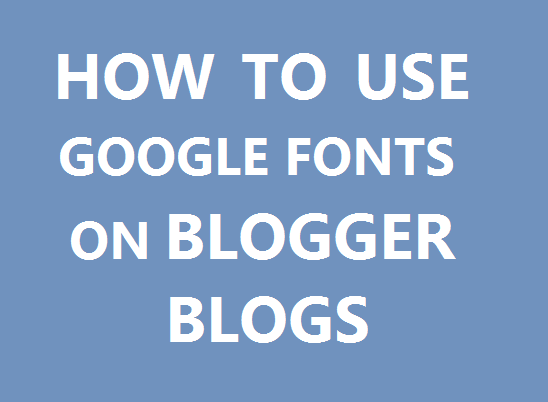 Blogger has many built-in fonts but these are too common because everyone is using one or more of them, for example for titles they use a different font and for post body they use a different font so to a unique font for your blog you have to call it from some external source and then apply it in your blog. 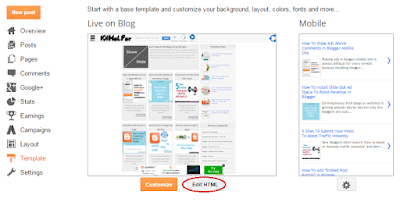 So this post is to teach you how to use custom fonts in blogger blogs. 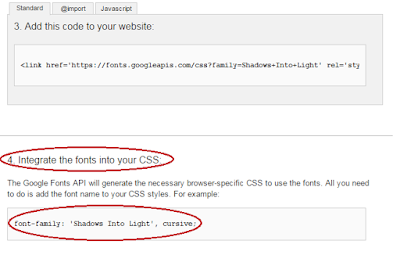 I will use Google fonts but you can use fonts from other websites also by following steps below. 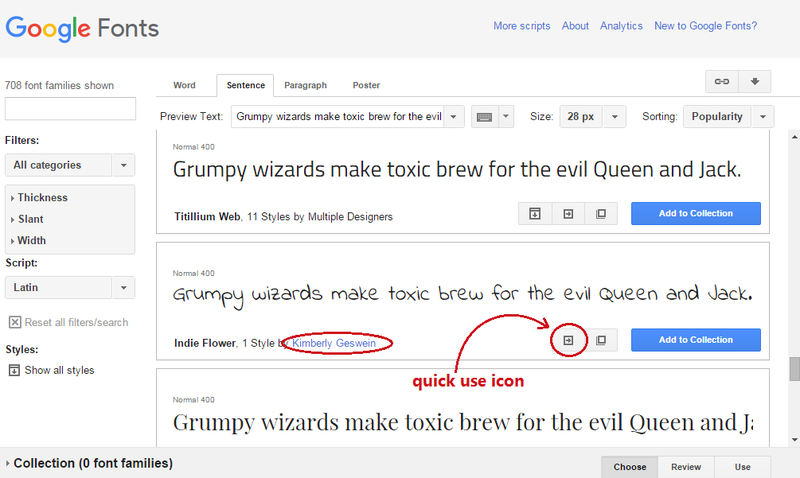 I am using Google fonts below they don't have any negative impact on page loading speed. Follow below mentioned steps to use Google fonts in your blog. 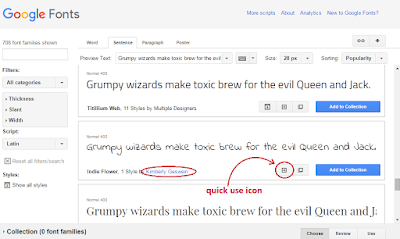 Step 2: Search for a font in Google fonts and click on the quick use icon as shown in below image(I am choosing Kimberly Geswein). Step 3: Scroll down to step 3 where you will see a code as shown in below image. Step 4: Copy the code given in the box. 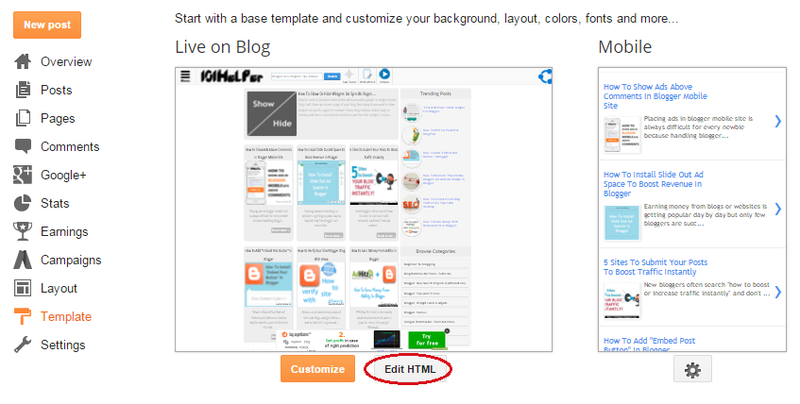 Step 5: Go to blogger dashboard > template and click on Edit Html. Step 6: Below <head> paste the code you just copied. 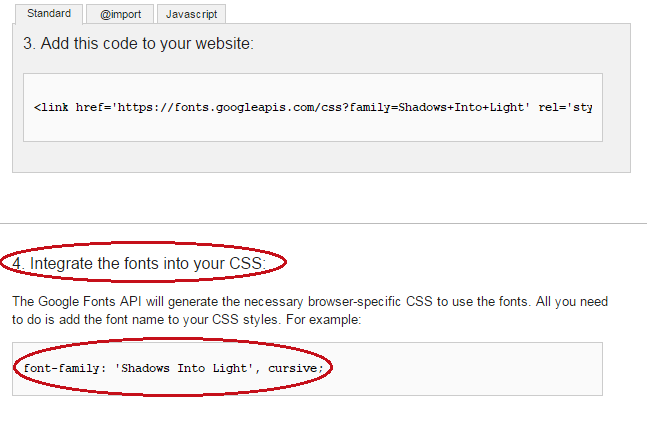 Step 7: Search for below piece of code in your template by using Ctrl+F. Step 8: Click on save template and you are done. 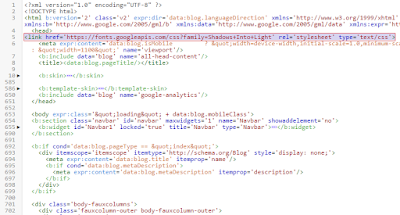 After following above part of this post you might have default font for your blog title, post titles and gadgets which could only be modified with Css so following are the css codes for different titles(blog title,post titles,gadgets) which are to be included above ]]></b:skin> in your template. I hope you found this post helpful, if not ask me in comments. Follow and subscribe for latest post news. Thanks for visiting 101Helper. Keep visiting us. I am using 'Roboto', sans-serif combined. Also use all the plugins which are giving you benefit otherwise remove them. For example if you are using a subscribers gadget and its not collecting subscriber then remove it.